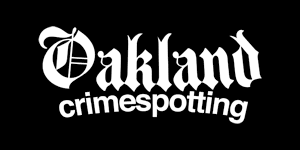 Last week, we launched Oakland Crimespotting, capping off eight months of the occasional data sketching I've been recording on this site. I've covered a few speculative topics here that didn't graduate to the public version of the site, and there have been a number of interesting new things that were sure to add. The initial work on scraping (post I, post II) is still in use. Thankfully, the city hasn't changed CrimeWatch much since December, so our nightly collection runs are still chugging along happily. We do four collections every evening: past four days, and then individual days a week, two weeks, and one month in the past. 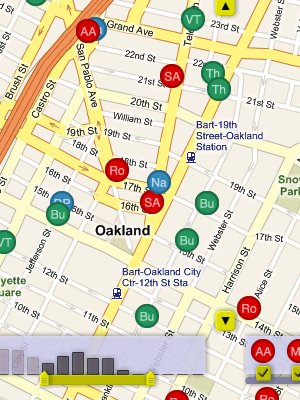 The overlap is because we've noticed that the Oakland PD amends and modifies crime reports, and the whole map site is frequently down altogether. Two later pieces (post III, post IV) introduced an idea on time-based display, but ultimately it was effective to just drop in the dots and add live draggy/zoomy controls. This is something we've consistently found with other projects, too: it's so often the case that the "right" design is not the technically complicated one, but the one that gets feedback and interactivity just so. Finally, I wrote up a few pieces (post VI, post VII) on public data indexing. This is something I continue to find interesting, but at the volume of traffic we're pushing, it's totally unnecessary. Turns out MySQL is kind of awesome at this sort of thing. There are two big features on the map interface that only emerged when designing and developing it with Tom and Eric. 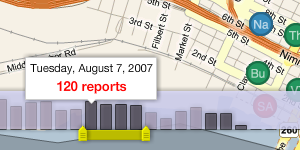 The date slider is something that we shamelessly nicked from Measure Map, though we added the bit where per-day columns act as a display showing which data has been loaded. This part is still under active development. The idea is that the background should be draggable, to allow people to navigate back further in time than 30 days. 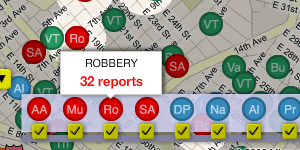 The second is the crime type picker, an interface whose affordances we borrowed from Newsmap. This one's quite simple, but it does trigger the visual spotlight effect that makes it possible to pick out crimes of a certain type throughout the map. It was important that every view of the map be linkable and sharable, so we imported a number of ideas that Tom developed for our last map project, Trulia Hindsight. The thing to watch for is how the URL of the page you're looking at changes as you pan and zoom around. It can be copied, shared in an e-mail, sent over IM to a friend, and posted in a blog. bbox is a geographical bounding box in the order west, south, east, north. dtstart and dtend are start and end dates, in YYYY-MM-DDTHH:MM:SSZ format. Look for these hanging off of the /crime-data endpoint. The site is hosted on Amazon's EC2 service, on a 10 cent/hour virtual server running Debian Linux, MySQL, Apache, and PHP. The static maps are generated by Aaron Cope's recent addition to Modest Maps, ws-compose.py. It's a BaseHTTPServer that stitches tiles into map PNG's, and I've been running four of them (and caching the responses) for the past week with no troubles. I've rediscovered the joys of procedural PHP4 with this project. EC2 has proven to be a real champ, allowing us to set up a test machine, deploy a living site, but always holding out the possibility of migration to a "real" server. At a total of $80/month, the virtual Debian machine may last for a while. Next steps may include San Francisco and Berkeley. I promised we'd have something to show, right? In response to the red wave of homicides that swept Oakland two weeks ago, Tom and I published a visual map of crime reports in Oakland. I'll write more later, but for now go and explore. FFFFOUND! got some updates that seem to answer two of my comments from last week. I now know who my followers are, and whose images I consistently like. Something interesting I pay attention to when browsing the site: because it's Japanese there are a lot of obviously-Japanese usernames around. The list of my followers seems to be largely "western" names. I'm curious if a closer look at the site would reveal any clear difference in tastes between the U.S./Euro and Asian user populations? I do tend to post a lot of characteristically western images. I also consider it a feature that the site is so image-focused that there's not generally very much text around. The Social Life of Small Urban Spaces is a brief book on urban plaza design from William Whyte, author of The Organization Man. Here, Whyte focuses on behavior in urban plazas of the sort generally found at the foot of corporate skyscrapers in New York, San Francisco, and other major cities. Various building ordinances and rules require that developers include such plazas in their design, but they are wind-blown and vacant as often as not. 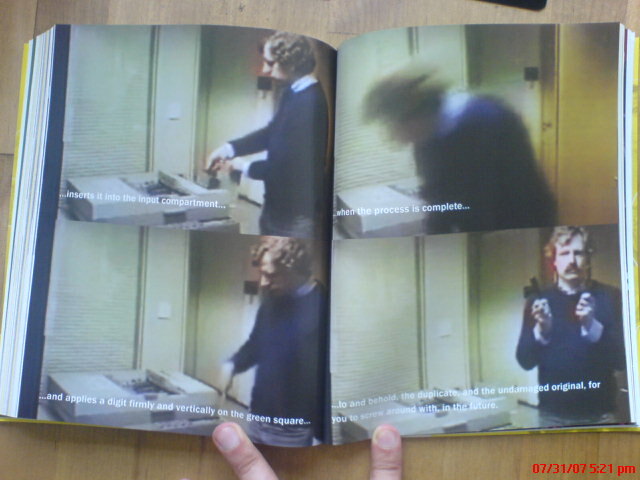 This book is the summary of an ethnographic study of these spaces, based on extensive filming of use patterns in 1980. As with Organization Man, Whyte is a sharp observer and pithy commentator. Social Life focuses on several topics in turn: crowds (and why people like them), sitting space, fountains, bums, food vendors, and filming techniques for study. The book argues that architects and developers imbue their developments with an emotional tenor that people instinctively pick up on, and shows how it affects use and health. There's a lot here that's directly applicable to social systems on the web, such as passages on distrustful design and "megastructures", the car-focused, inward-facing malls and complexes popular in cities over the past few decades. Whyte isn't optimistic about their future, and I think there are lessons to be learned by inward-facing online destinations such as Facebook. In the same vein, Wired editor Chris Anderson recently gave up on Second Life because "if you're going to evoke real world conceits such as "places" that you "go to", then you've got to deal with real world expectations of those places. We don't like like empty buildings in RL; why should be more tolerant of them in SL just because there are traces of those who have been there before?" It's a hopeful book, though - no problem seems insurmountable in the face of realistic expectations and a hot dog stand or two. What attracts people most, it would appear, is other people. If I belabor the point, it is because many urban spaces are being designed as though the opposite were true, and that what people liked best were the places they stay away from. People often do talk along such lines; this is why their responses to questionnaires can be so misleading. How many people would say they like to sit in the middle of a crowd? Instead, they speak of getting away from it all, and use words like "escape", "oasis", "retreat". 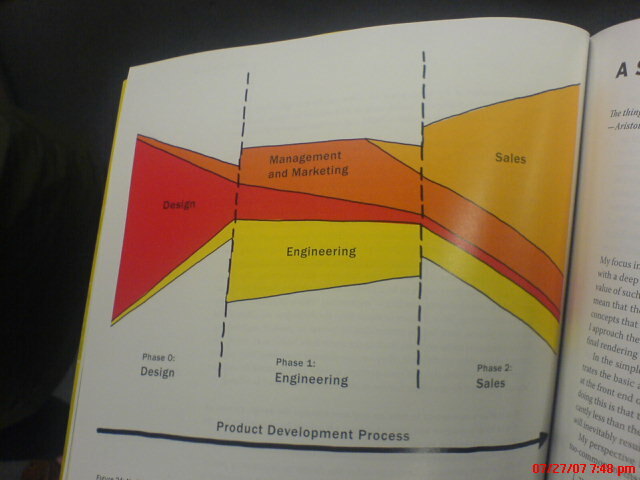 What people do, however, reveals a different priority. The strongest similarities are found among the world's largest cities. People in them tend to behave more like their counterparts in other world cities than like fellow nationals in smaller cities. Big-city people walk faster, for one thing, and they self-congest. ... Modest conclusion: given the basic elements of a center city - such as high pedestrian volumes, and concentrations and mixtures of activities - people in one place tend to act much like people in another. Benches are artifacts the purpose of which is to punctuate architectural photographs. They're not so good for sitting. There are too few of them; they are too small; they are often isolated from other benches or from whatever action there is on the plaza. Worse yet, architects tend to repeat the same module in plaza after plaza, unaware that it didn't work very well in the first place. The possibility of choice is as important as the exercise of it. If you know you can move if you want to, you feel more comfortable staying put. This is why, perhaps, people so often move a chair a few inches this way and that before sitting in it, with the chair ending up about where it was in the first place. The moves are functional, however. They are a declaration of autonomy, to oneself, and rather satisfying. Many corporation executives who make the key decisions about the city have surprisingly little acquaintance with the life of its streets and open spaces. ... To them, the unknown city is a place of danger. If their building has a plaza, it is likely to be a defensive one that they will rarely use themselves. Few others will either. Places designed with distrust get what they were looking for and it is in them, ironically, that you will most likely find a wino. 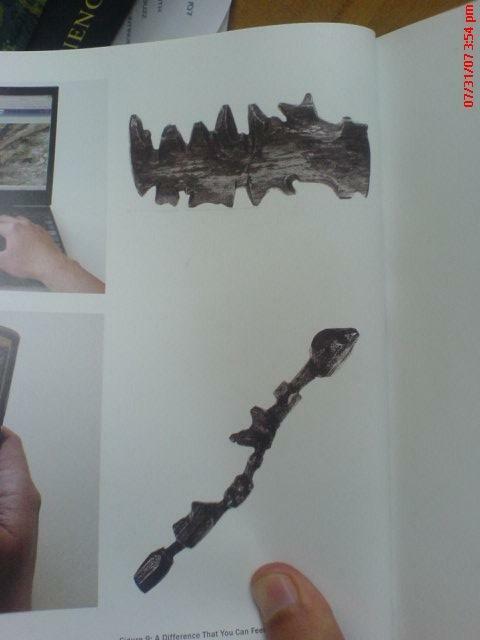 ...it is characteristic of well-used places to have a "mayor". He may be a building guard, a newsstand operator, or a food vendor. Watch him, and you'll notice people checking in during the day. ... One of the best mayors I've seen is Joe Hardy of the Exxon Building. He is an actor, as well as the building guard, and was originally hired by Rockefeller Center Inc. to play Santa Claus, whom he resembles. Ordinarily, guards are not supposed to initiate conversations, but Joe Hardy is gregarious and curious and has a nice sense of situations. ... Joe is quite tolerant of winos and odd people, as long as they don't bother anybody. He is very quick to spot real trouble, however. The ultimate development in the flight from the street is the urban fortress. In the form of megastructures more and more of these things are being put up - huge, multipurpose complexes combining offices, hotels, and shops - such as Detroit's Renaissance Center, Atlanta's Omni International. Their distinguishing characteristic is self-containment. While they are supposed to be the salvation of downtown, they are often some distance from the center of downtown, and in any event tend to be quite independent of their surroundings, which are most usually parking lots. The megastructures are wholly internalized environments, with their own life-support systems. Their enclosing walls are blank, windowless, and to the street they turn an almost solid face of concrete or brick. And it is going to date very badly. Forms of transportation and their attendant cultures have historically produced their most elaborate manifestations just after they have entered the period of their obsolescence. 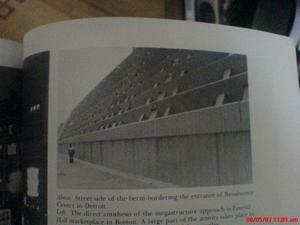 So it may be with megastructures and the freeway era that bred them. They are the last convulsive embodiment of a time passing, and they are a wretched model for the future of the city. Appendix A is a guide to using film in research. But, thanks to the long term time span of our study, we got our second wind and finally learned a few simple but important lessons. 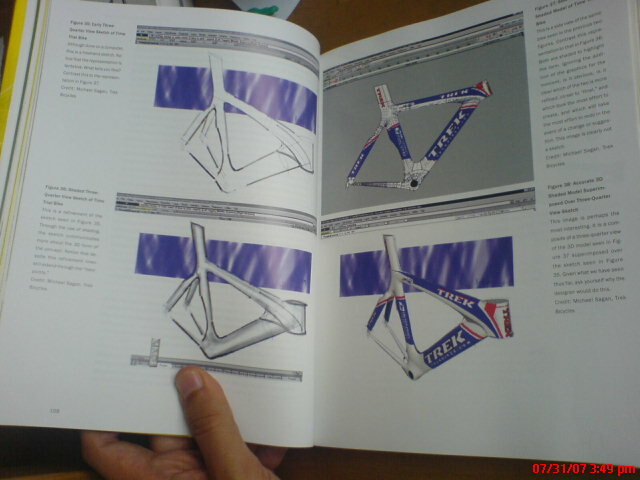 The crux is evaluation. Taking the film is easy. So is showing it. It's even fun. But when you start figuring out, frame by frame, what the film has to tell, and what it means, you will find the process can be enormously time consuming, and before long, tedious. That's where it all breaks down. Unless you master this phase, you will not stay the course. 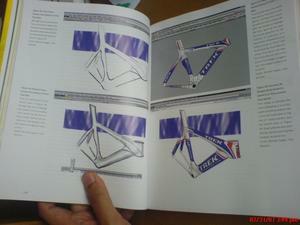 Happily, there are ways to shortcut the tedium, greatly speed up evaluation, and in the process make it more accurate. The real danger comes in photographing illicit activities, especially when you do it without realizing it. Our narrowest call was when we set up a perch on the fourth floor of a building in the middle of a block on 101st Street. The object was to observe the social life on the stoops and fire escapes. 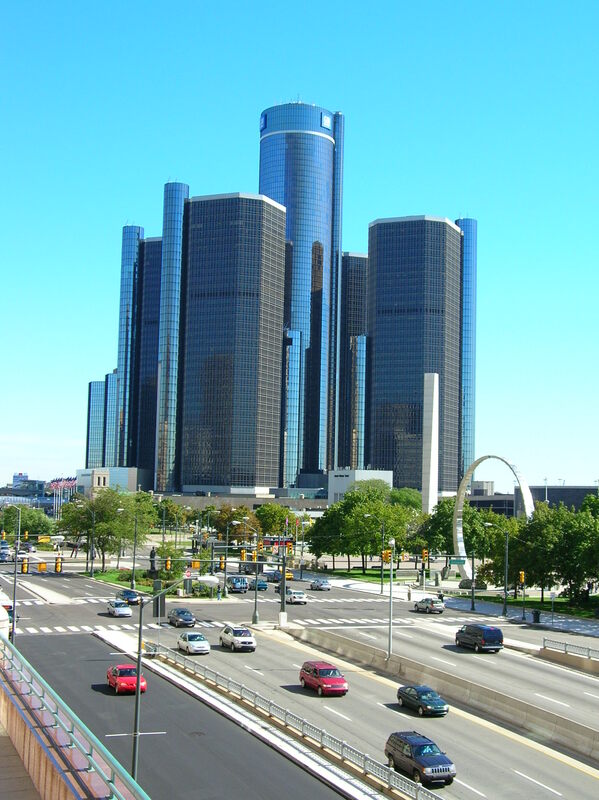 Before long, Cadillacs with out-of-state license plates began stopping in front of the building opposite, and there was considerable movement in and out of the basement door. A wholesale heroin operation was under way. ... At length it was discerned that a look-out with binoculars was alerting people to the impending arrival of police cars. The, one day, we saw on the film that the binoculars were trained directly on our camera. We withdrew.